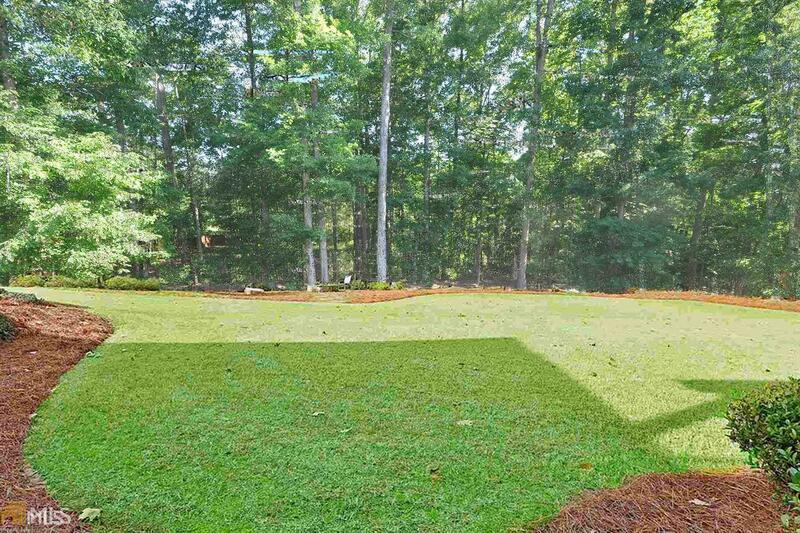 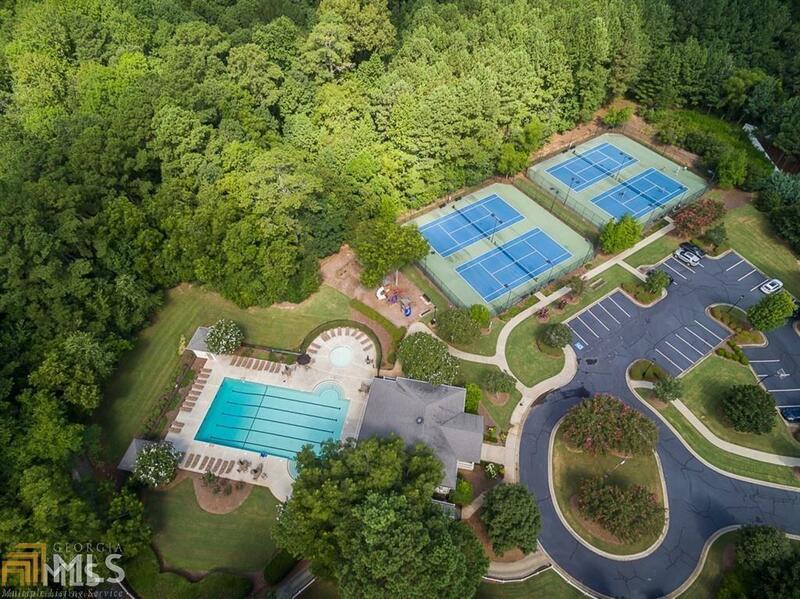 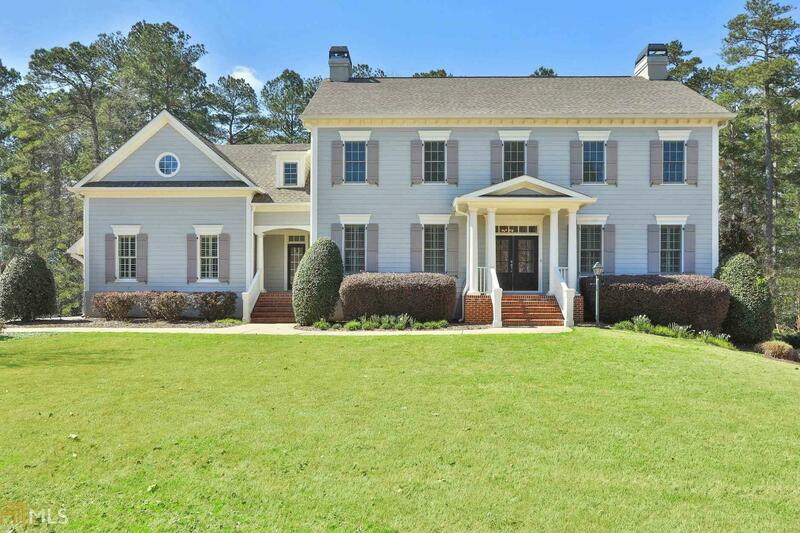 THIS GORGEOUS "SOUTHERN SHOWPLACE" FEATURES AN OPEN FLOWING PLAN, INCREDIBLE FINISHED TERRACE LEVEL & PREMIER 1.85 ACRE LUSH PRIVATE LOT, PERFECT FOR A POOL! 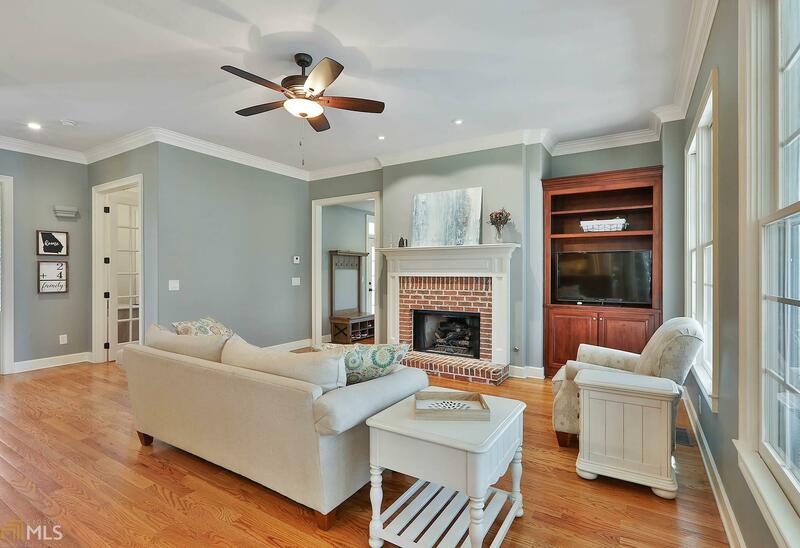 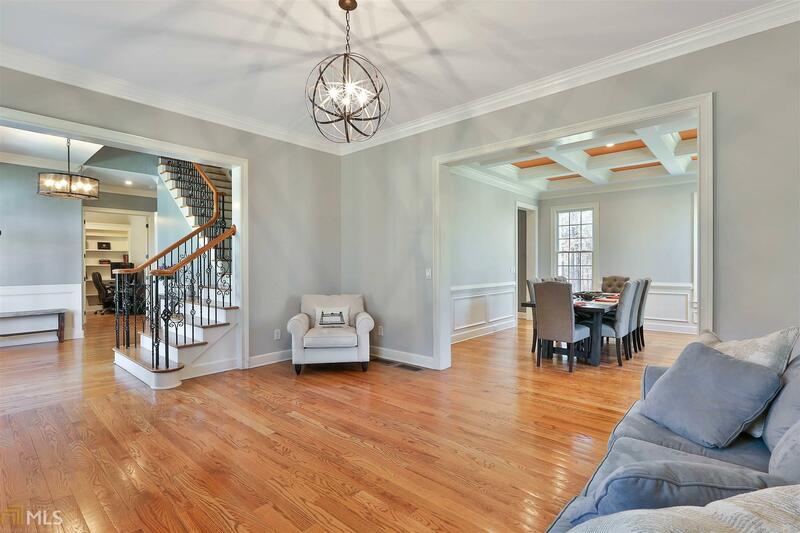 Approximately 5500 sq ft of quality includes stunning 10&apos; ceilings, 8&apos; doors, plantation shutters, 3 fireplaces + wide plank hardwood floors thru out main! 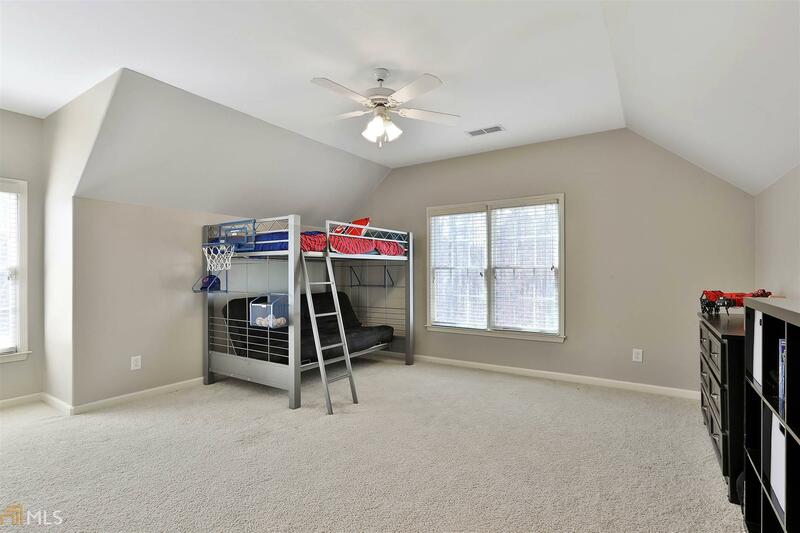 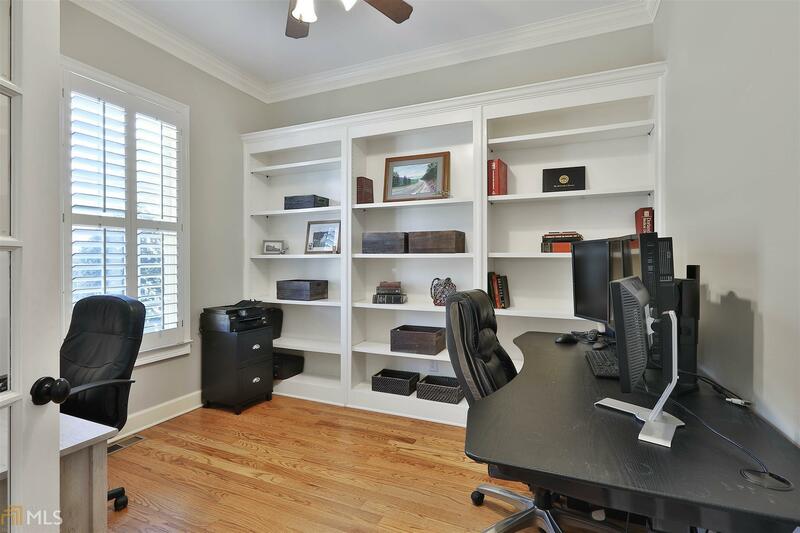 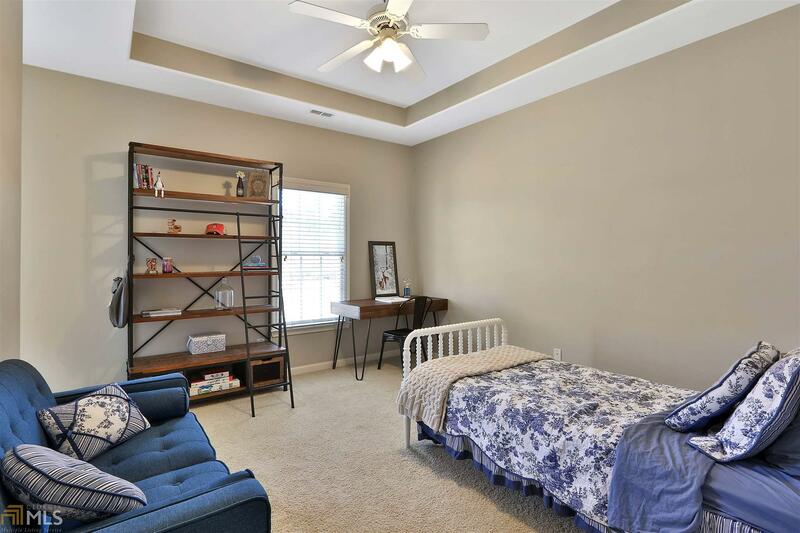 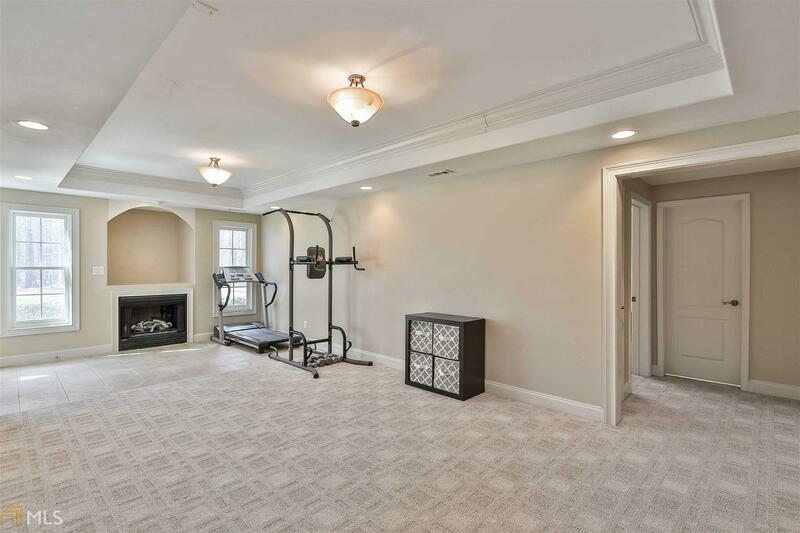 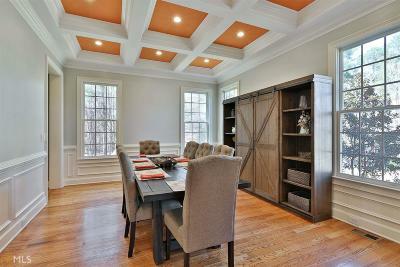 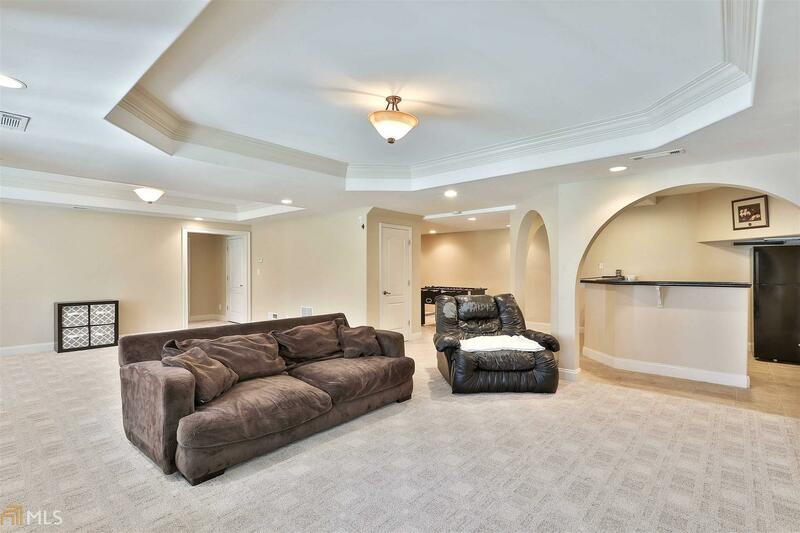 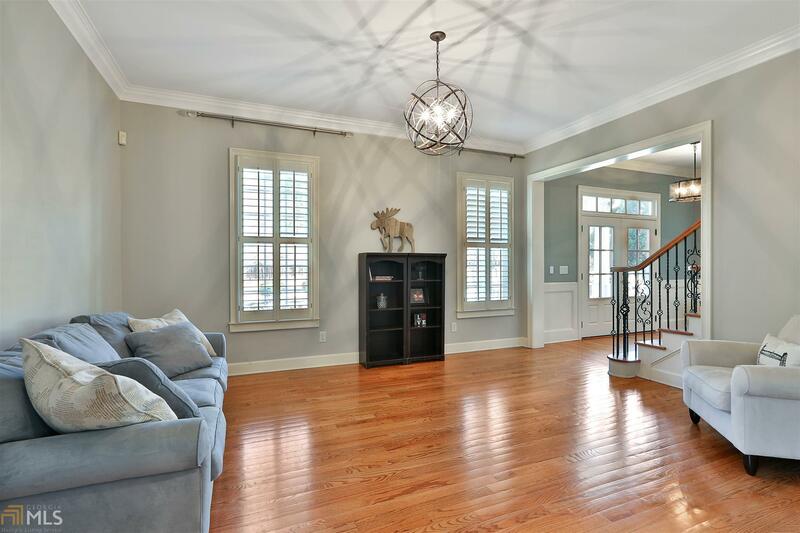 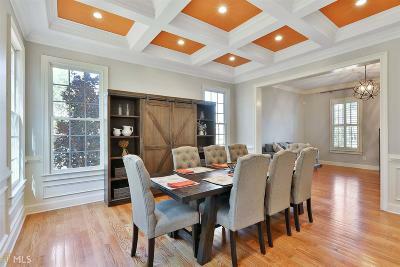 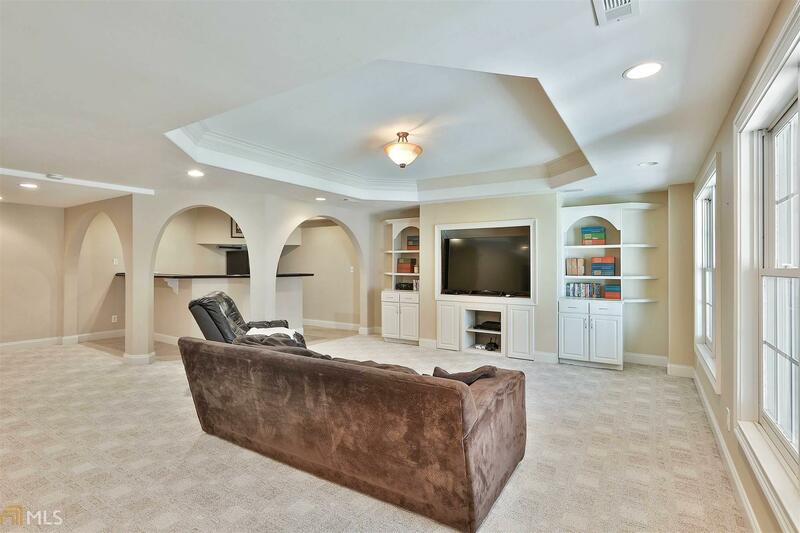 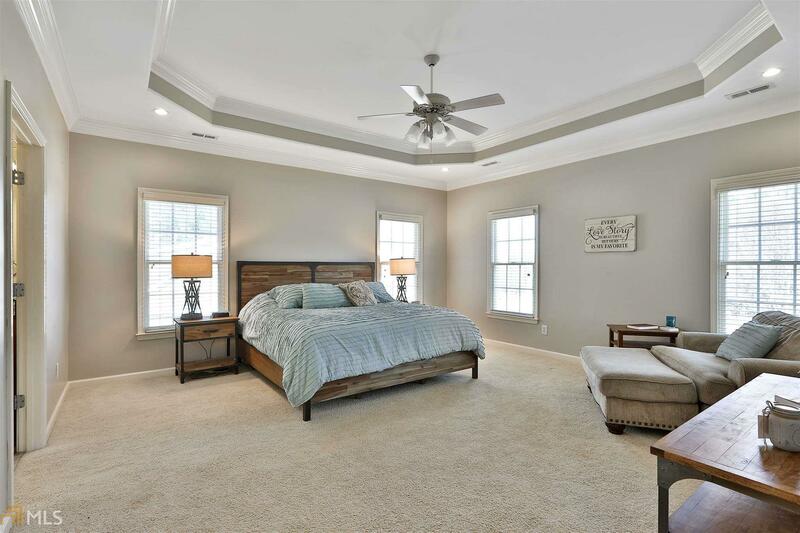 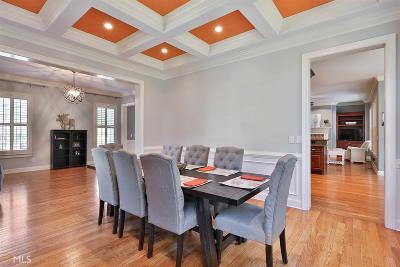 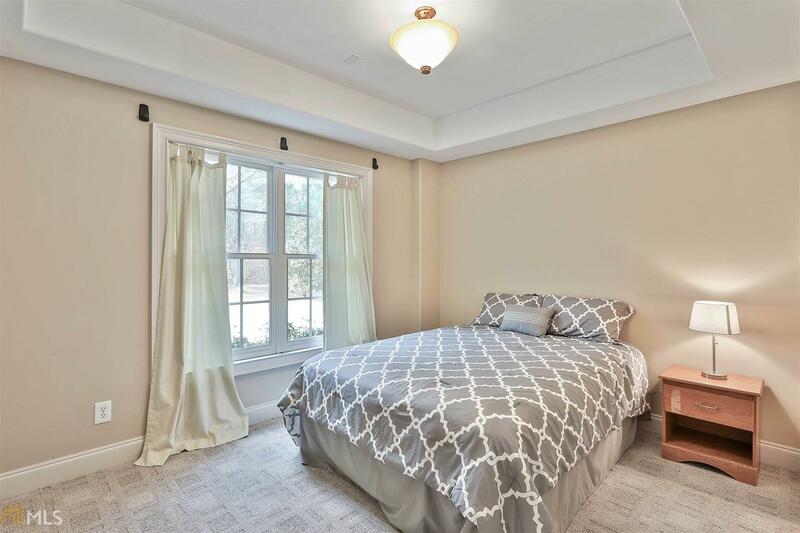 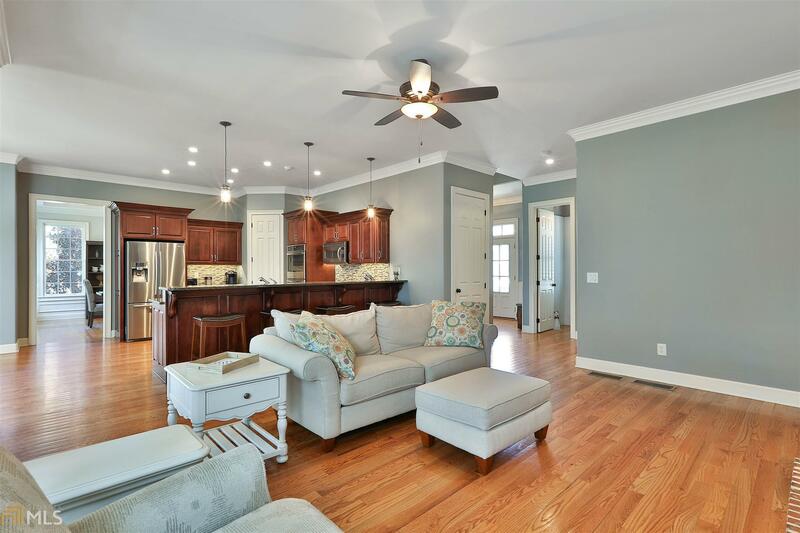 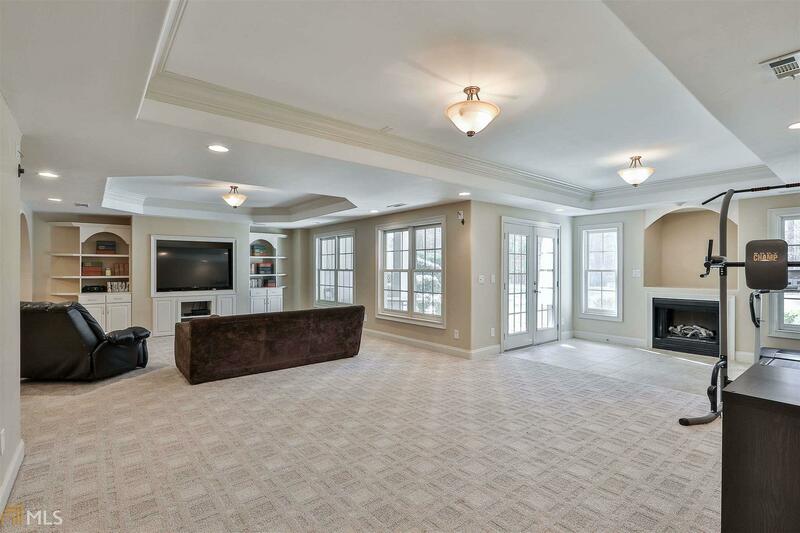 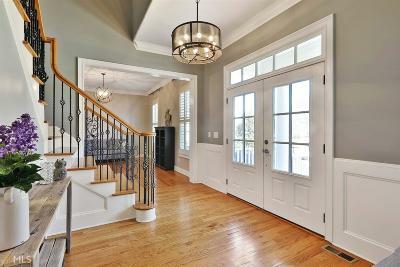 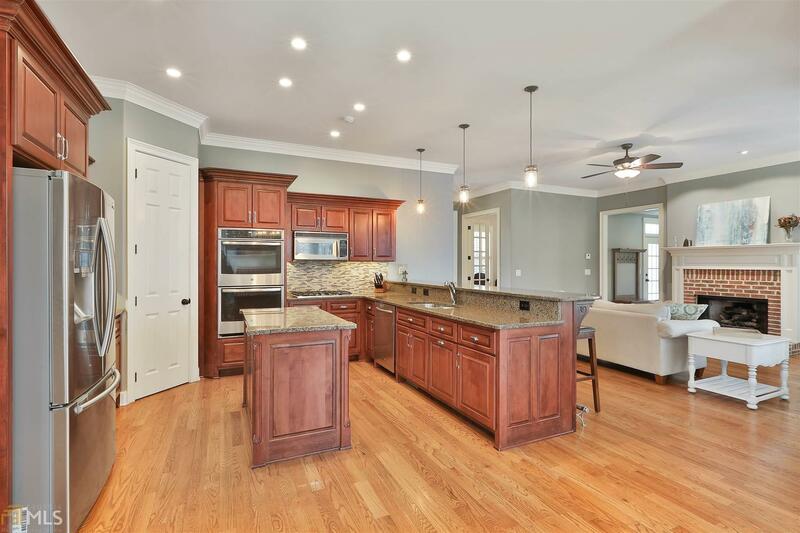 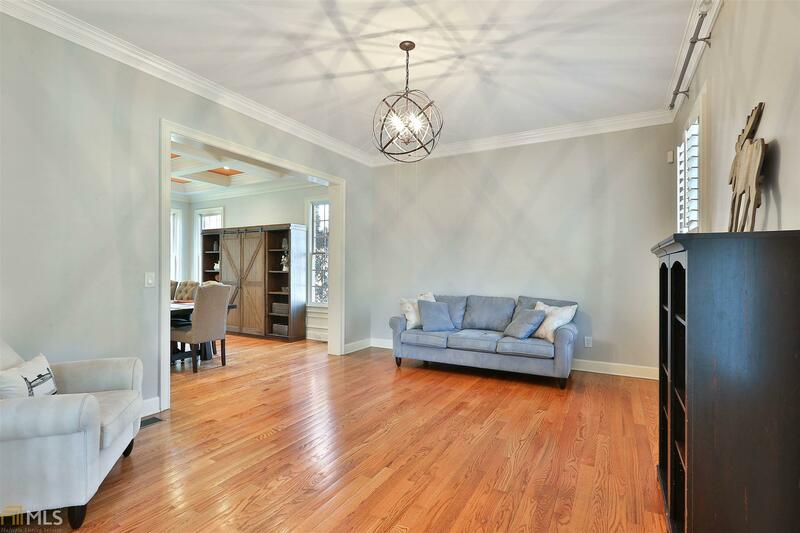 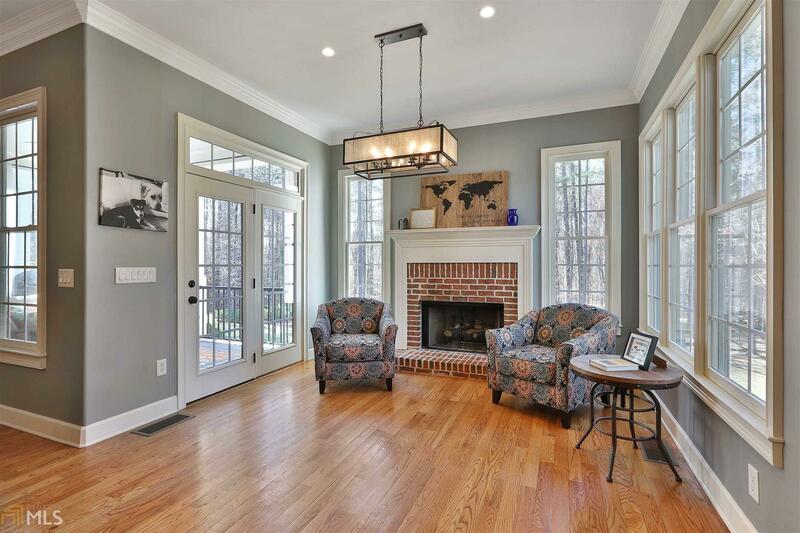 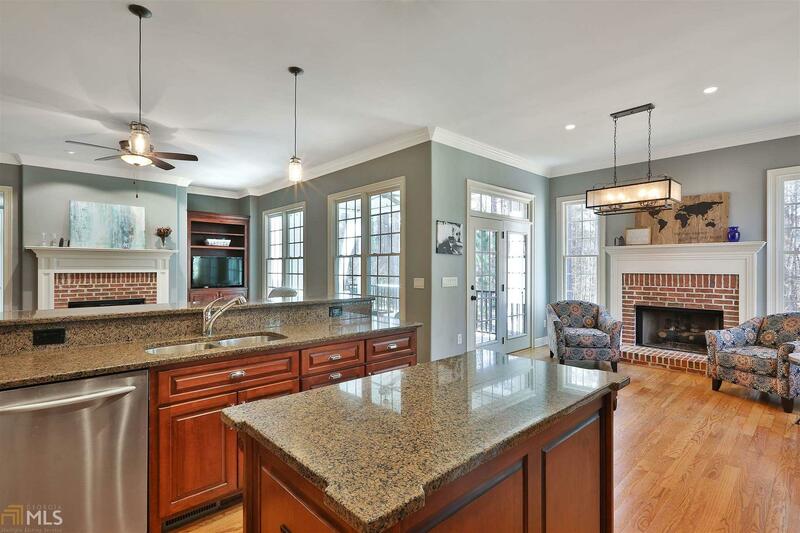 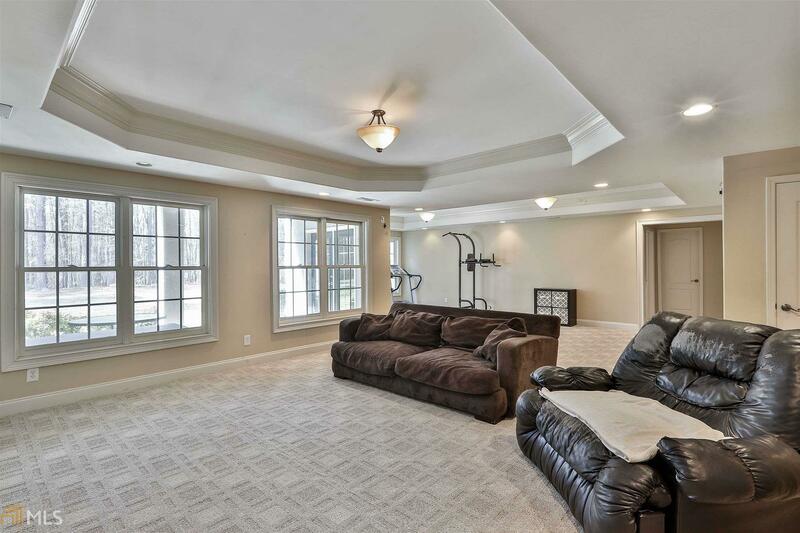 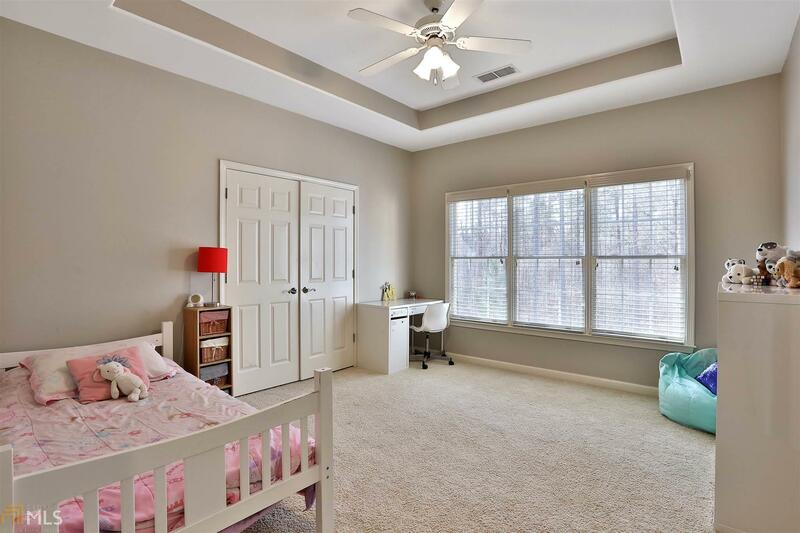 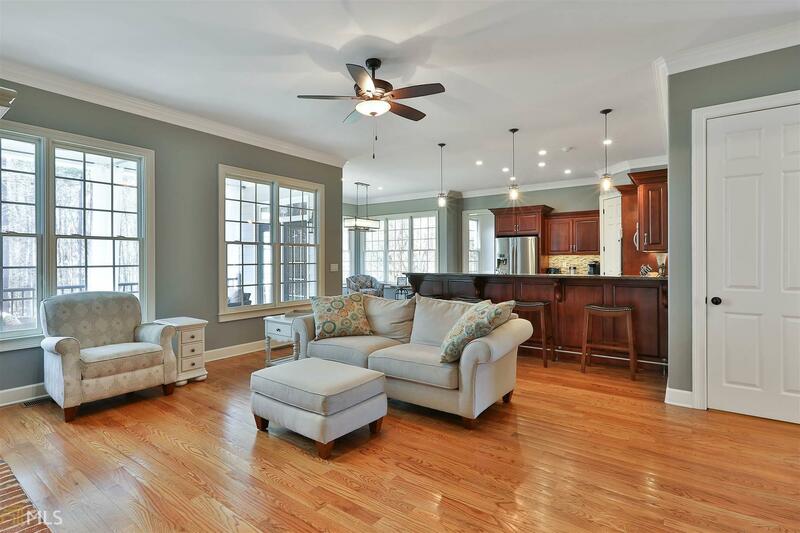 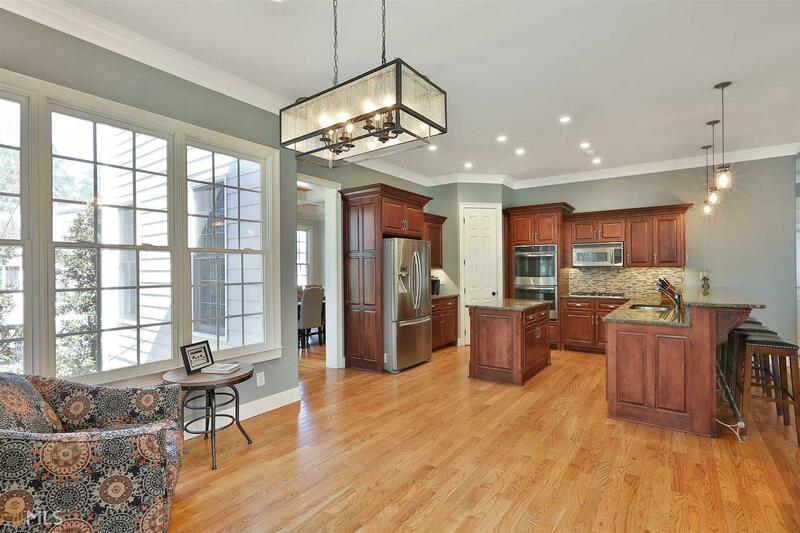 Exec office, LR/music room, keeping & hearth rooms, fantastic chef&apos;s kitchen + incredible banquet dining w/gorgeous coffered ceiling, all on 1st floor! 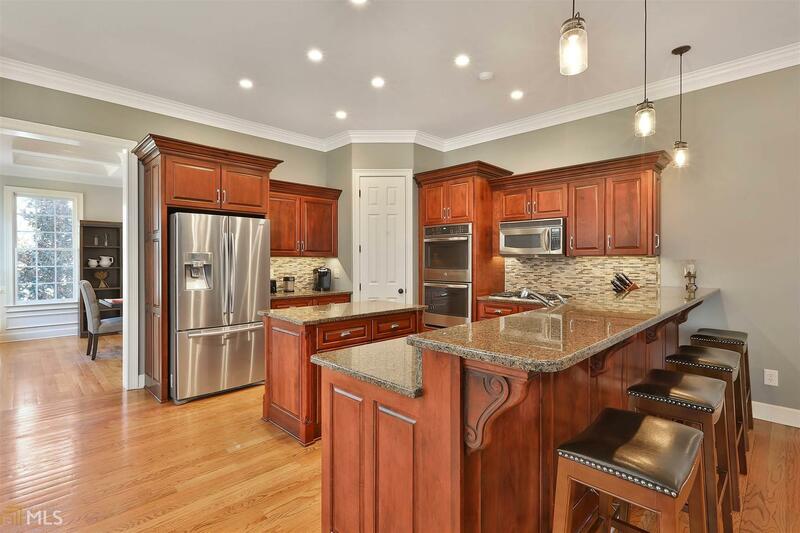 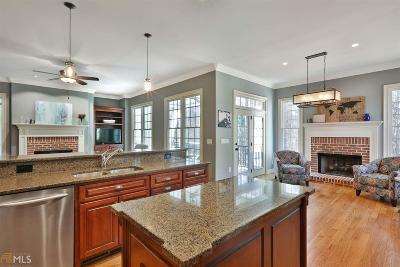 Granite kitchen with center gathering island, upscale s/s appliances + dual convection ovens! 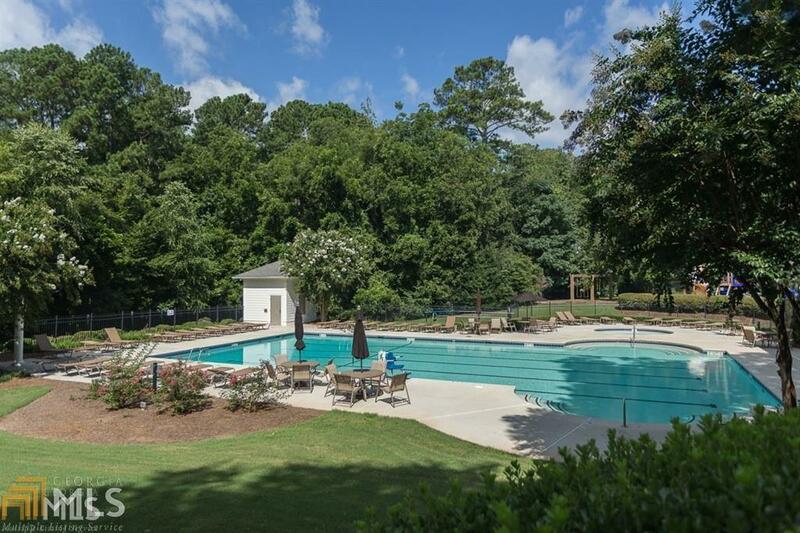 Fabulous owner&apos;s retreat + 4 additional suites, all with bath access! 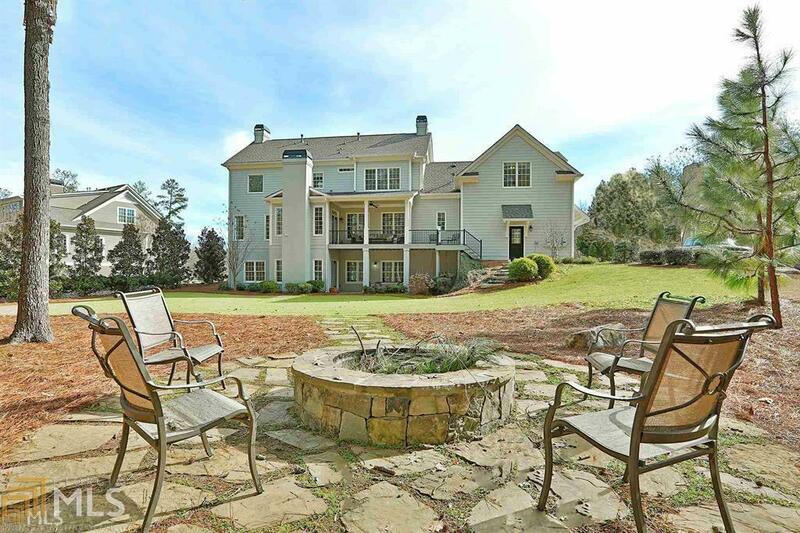 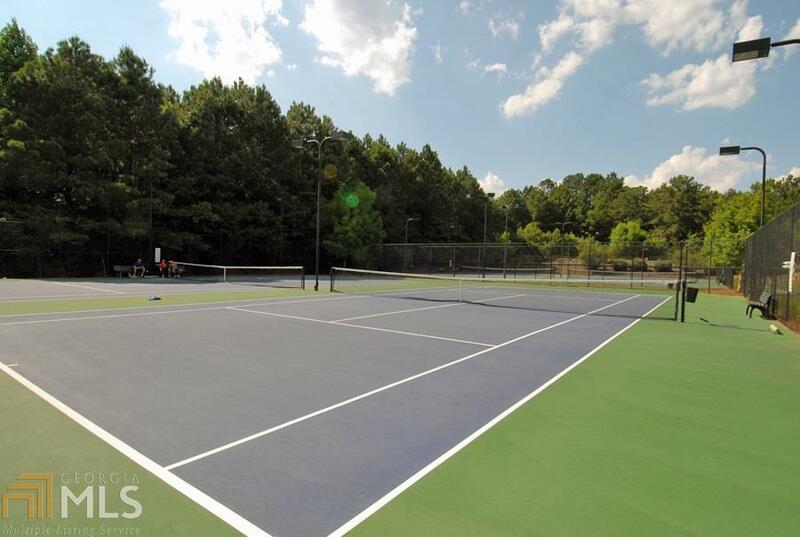 Awesome terrace w/rec & billiard rooms, granite pub bar & guest suite! 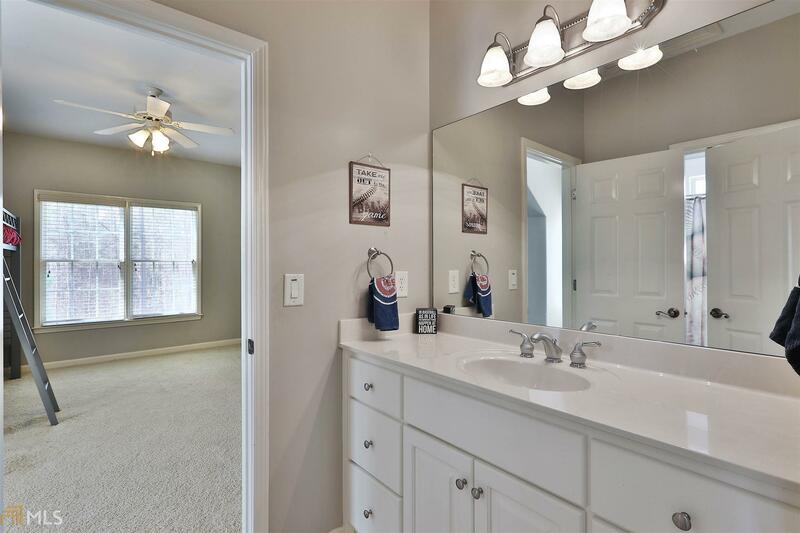 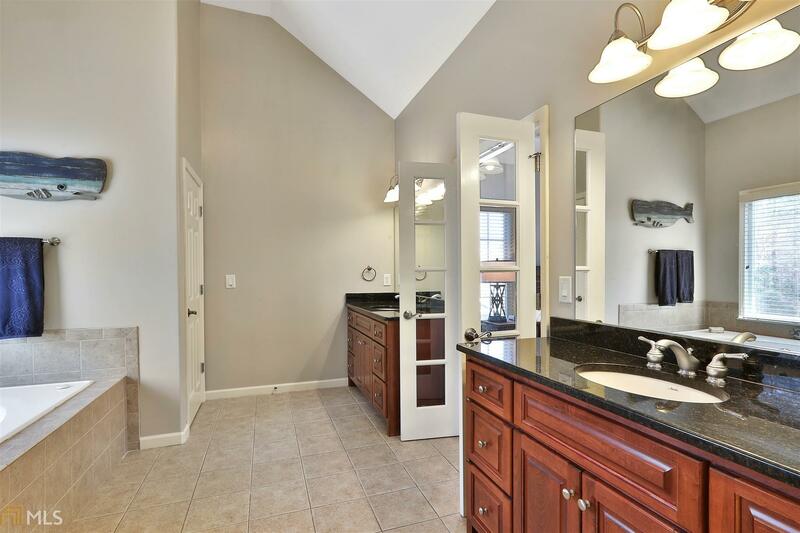 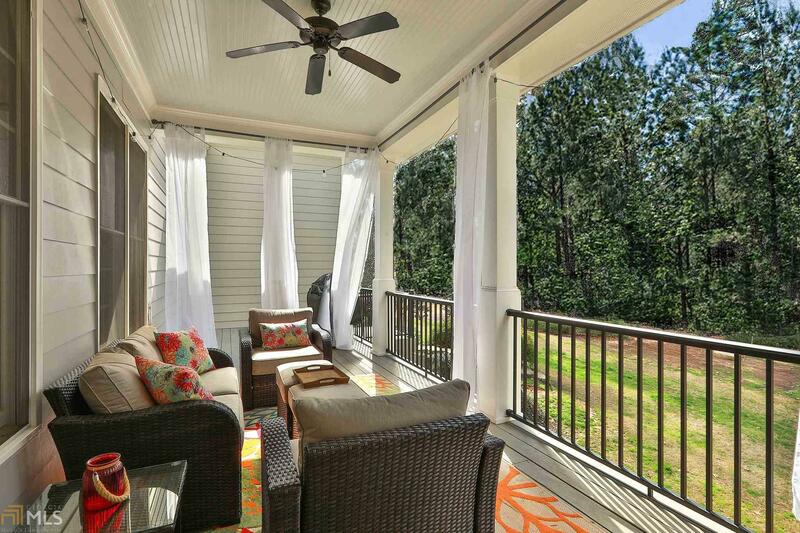 Rear porch, fire pit & 3 car kitchen entry level garage too!